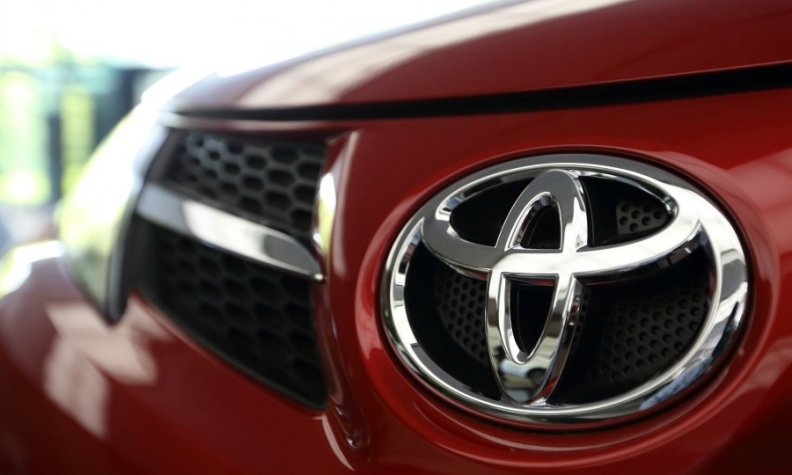 (Reuters) -- Toyota Motor Corp.'s U.S. arm said it was recalling about 112,500 vehicles due to possible safety issues. The recall affects about 110,000 Camry, Camry Hybrid, Highlander and Highlander Hybrid vehicles of model year 2015, RAV4 vehicles of model year 2014-2015, and 2,500 RAV4 EV vehicles of model year 2012-2014, the company said in a statement today. Toyota said components in the RAV4 EV vehicles being recalled might cause them to shift to "neutral" gear due to a software issue, increasing the risk of a crash. The other vehicles being recalled might have possible manufacturing damage in their electric power steering circuit boards, Toyota said. The company said it was not aware of any crashes, injuries or fatalities caused due to these issues.